By the 1900s no fashionable man left home without a pocket squares made of silk, linen, or cotton in his suit jacket’s left breast pocket. 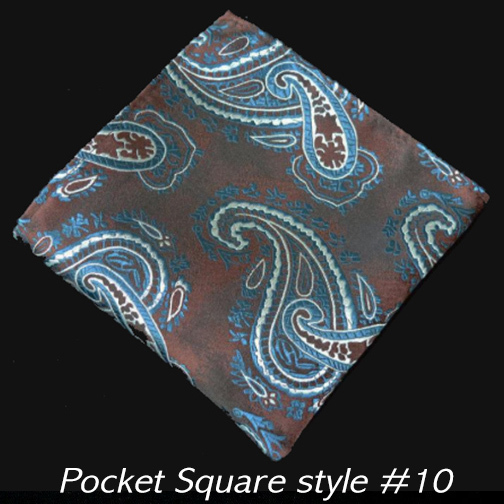 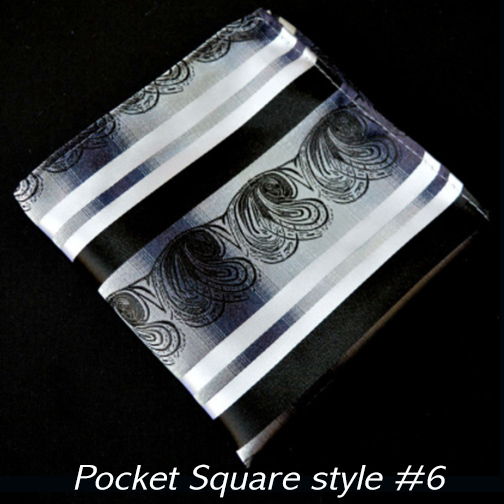 For a brief time in the 1960s pocket squares were not popular, but these days they are once again firmly in style. 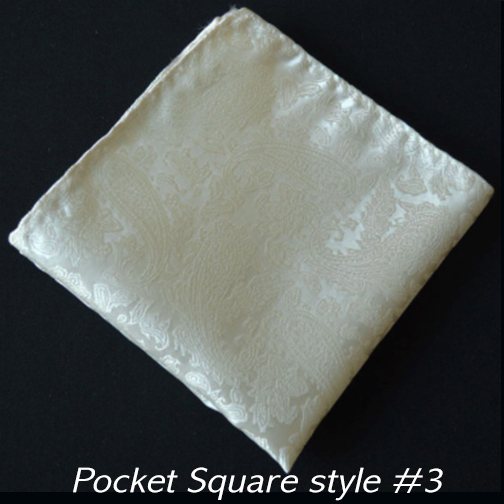 White pocket squares of linen, cotton, and silk are always correct. Yet the confident man will tend to wear silk pocket squares with elegant woven patterns or beautiful prints. 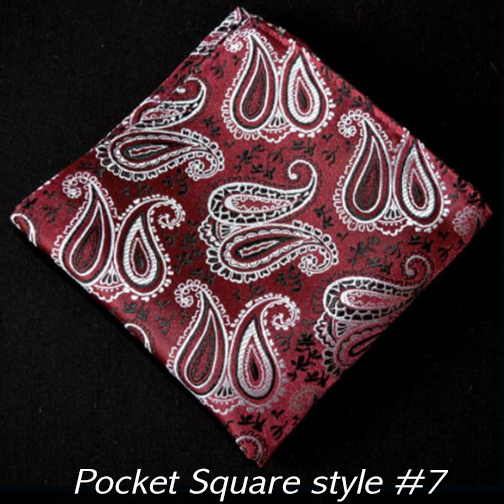 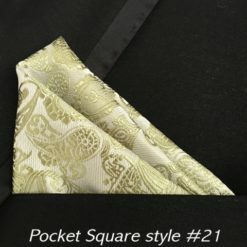 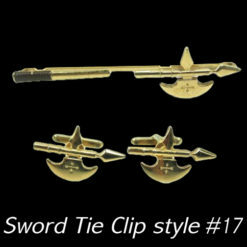 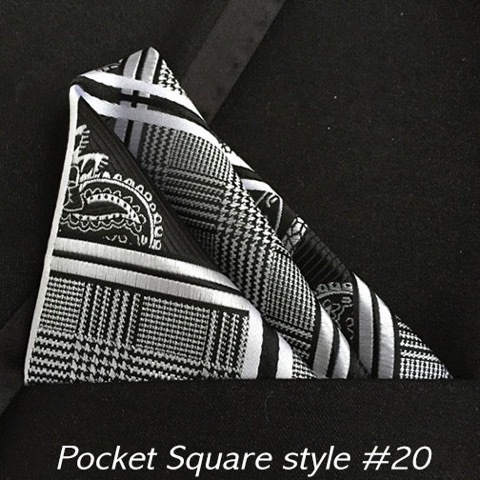 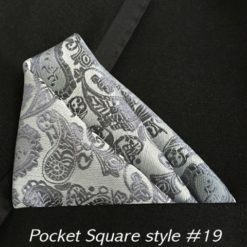 Generally, a pocket square should complement a man’s tie or shirt and rarely if ever directly match it. 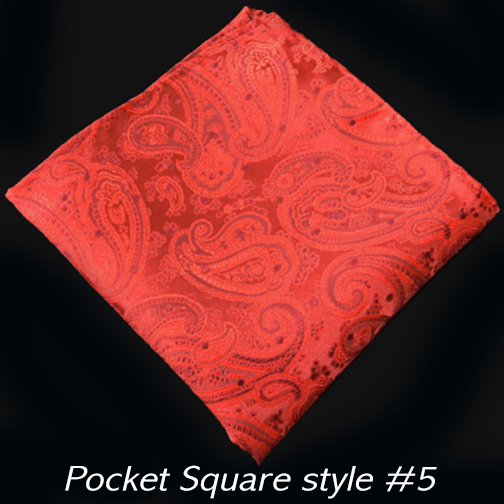 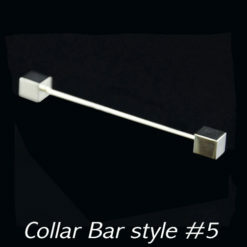 When matching a color in your tie, shirt, or jacket it should be a minor, or secondary color. In the early 1940s men did for a short time match their pocket squares and ties, but the world was at war and they were doubtless distracted. 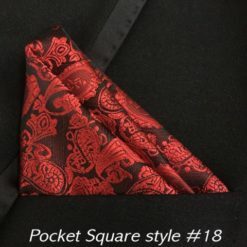 Pocket squares folded with a point are usually pointed away from the heart, although men such as Cary Grant have worn their pocket square pointed in towards their heart. 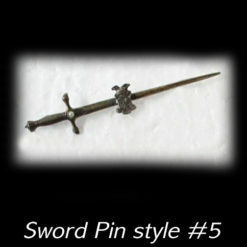 Many men love the look of contrasting textures. 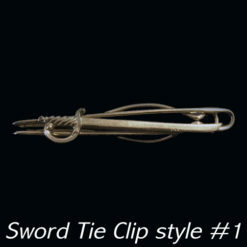 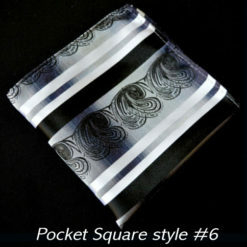 For example, a smooth satin silk tie can be contrasted with a linen or handwoven Thai silk pocket square. 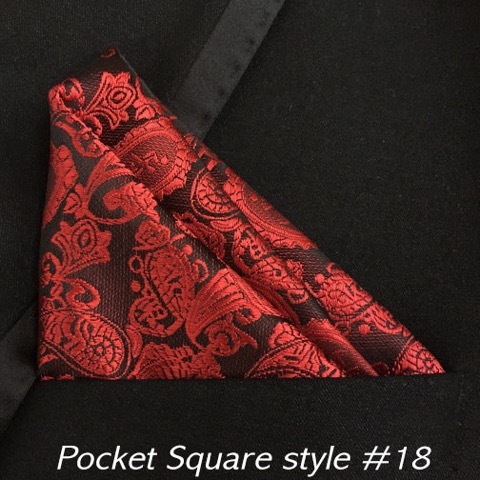 Don’t leave your suit naked, that is, we refer to jackets without pocket squares as “naked jackets.” A jacket or waistcoat with a an upper breast pocket just doesn’t look complete without one. 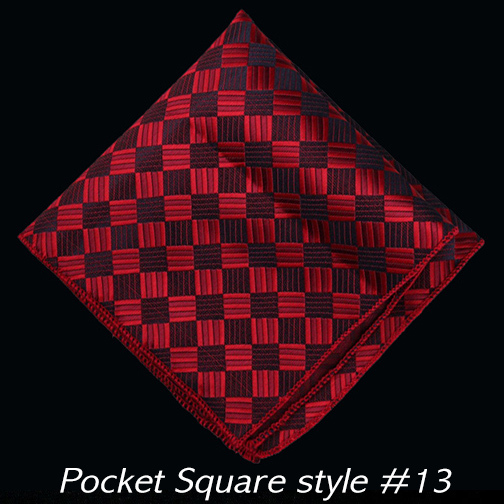 The addition of a pocket square adds some finishing panache to a good suit or jacket. 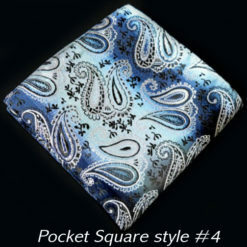 It just looks better and is great way to add a little more color in to your life. 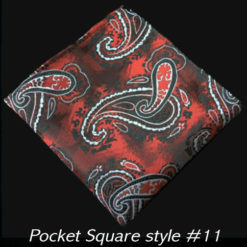 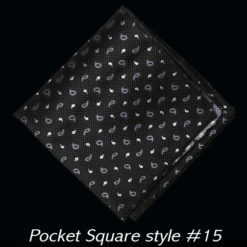 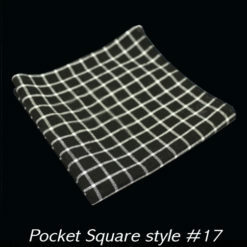 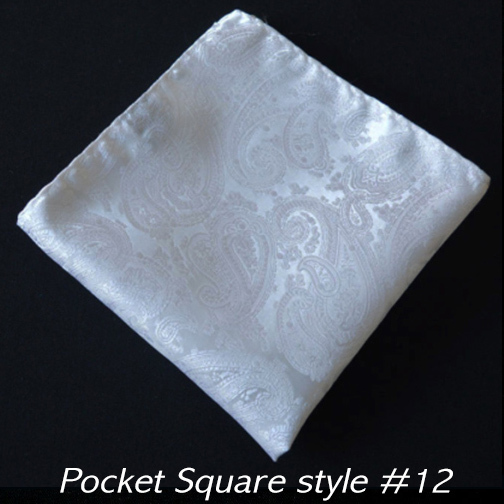 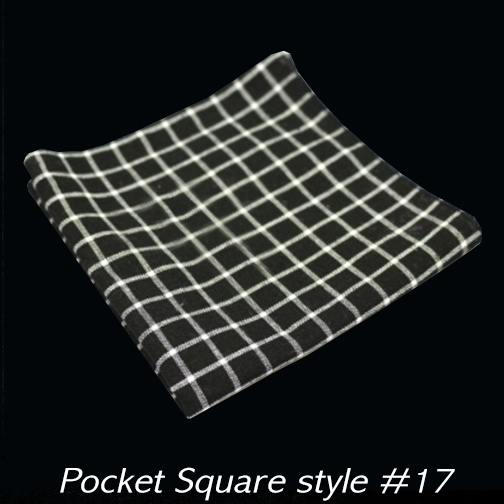 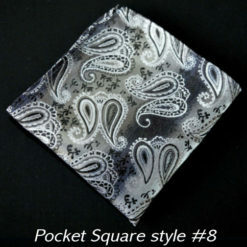 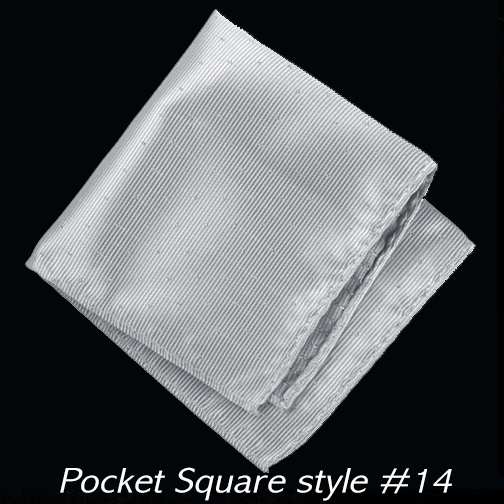 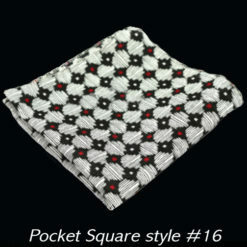 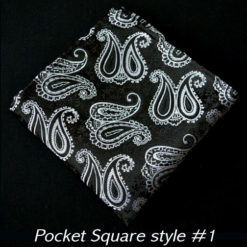 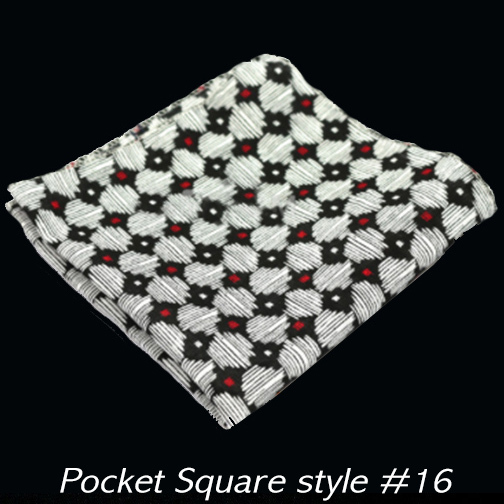 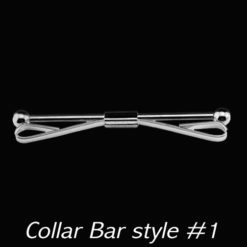 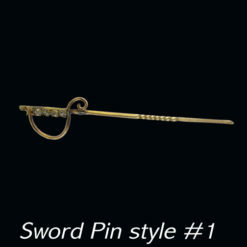 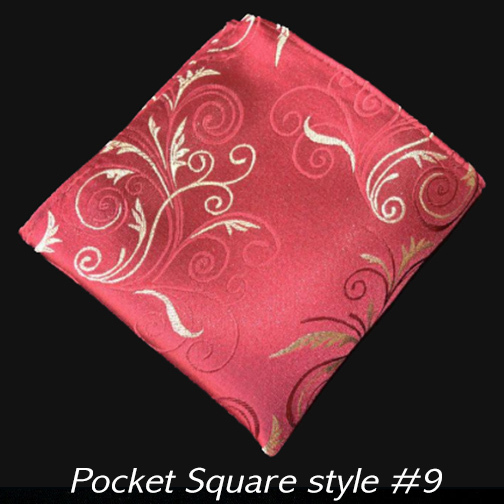 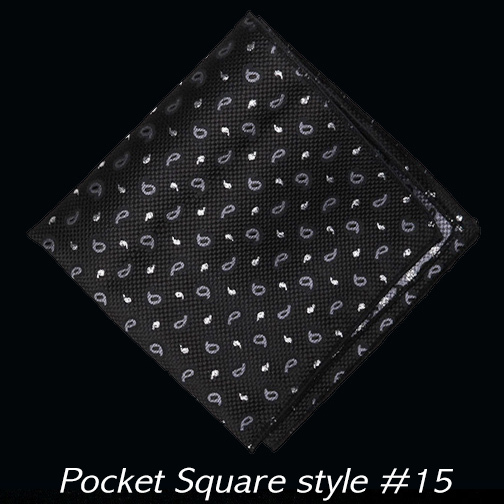 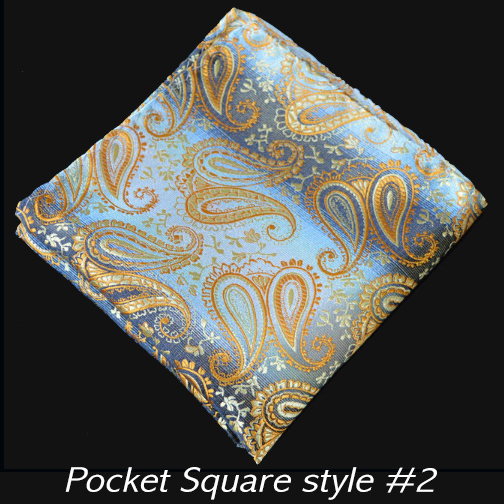 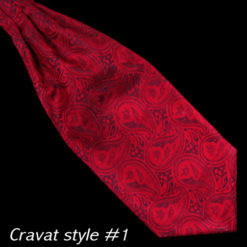 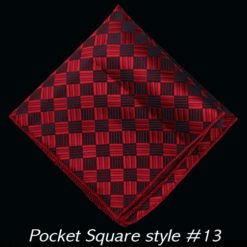 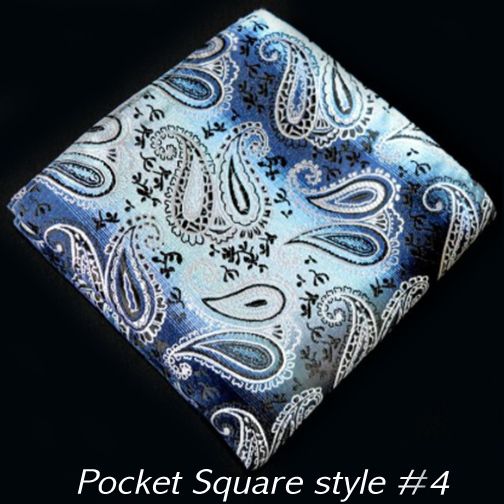 We offer you a dizzying array of pocket squares in huge variety of colors and textures.